Cured Autoglass™ is a trustworthy and professional San Diego Windshield Repair shop convenienty located on Miramar Road near the 805. 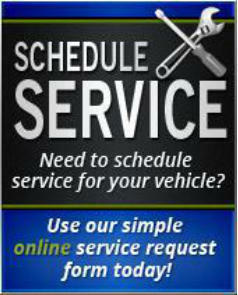 We are committed to providing you with the highest quality windshield repair and crack repair sevice. Proudly serving Miramar, Mira Mesa, La Jolla and surrounding areas with excellent windshield repair service. 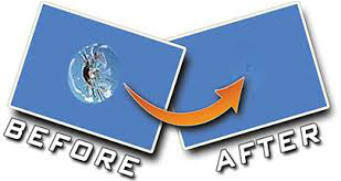 In-shop Windshield Chip Repair starts at just $40 & Long-Crack Repair from only $60. If you are in need of a windshield repair for a rock chip, ding or crack, we have your cure! We are a full service auto glass repair company with years of experience and professional training in the windshield repair industry.